Normally, I don’t have time to check out the upcoming books for the year, but I made a conscious effort to do so — at least for poetry. 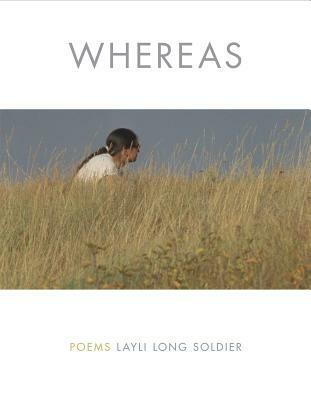 Whereas by Whiting Award winner Layli Long Soldier, published by Graywolf Press in March 2017. Afterland by Mai Der Vang, also published by Graywolf Press in April 2017. Said Not Said by Fred Marchant, from my mentor and friend who was recently honored by the city of Boston, and it is also from Graywolf Press in May 2017. Said Not Said is a poet’s taking stock of conscience, his country’s and his own, and of poetry’s capacity to speak to what matters most. Incendiary Art: Poems by Patricia Smith, published by Triquarterly in February 2017.
ne of the most magnetic and esteemed poets in today’s literary landscape, Patricia Smith fearlessly confronts the tyranny against the black male body and the tenacious grief of mothers in her compelling new collection, Incendiary Art. She writes an exhaustive lament for mothers of the “dark magicians,” and revisits the devastating murder of Emmett Till. These dynamic sequences serve as a backdrop for present-day racial calamities and calls for resistance. Smith embraces elaborate and eloquent language— “her gorgeous fallen son a horrid hidden / rot. Her tiny hand starts crushing roses—one by one / by one she wrecks the casket’s spray. It’s how she / mourns—a mother, still, despite the roar of thorns”— as she sharpens her unerring focus on incidents of national mayhem and mourning. Smith envisions, reenvisions, and ultimately reinvents the role of witness with an incendiary fusion of forms, including prose poems, ghazals, sestinas, and sonnets. With poems impossible to turn away from, one of America’s most electrifying writers reveals what is frightening, and what is revelatory, about history. Cold Pastoral: Poems by Rebecca Dunham from Milkweed Editions in March 2017. The explosion on the Deepwater Horizon oil rig. Hurricane Katrina. The Flint water crisis. Thousands dead, lives destroyed, and a natural world imperiled by human choices. This is the litany of our time—and these are the events that Rebecca Dunham traces, passionately and brilliantly, in Cold Pastoral. In poems that incorporate interviews and excerpts from government documents and other sources—poems that adopt the pastoral and elegiac traditions in a landscape where “I can’t see the bugs; I don’t hear the birds”—Dunham finds the intersection between moral witness and shattering art. Hard Child by Natalie Shapero from Copper Canyon Press in April 2017. My Mother Was a Freedom Fighter by Aja Monet from Haymarket Books in May 2017. Textured with the sights and sounds of growing up in East New York in the nineties, to school on the South Side of Chicago, all the way to the olive groves of Palestine, My Mother Is a Freedom Fighter is Aja Monet’s ode to mothers, daughters, and sisters—the tiny gods who fight to change the world. Complemented by striking cover art from Carrie Mae Weems, these stunning poems tackle racism, sexism, genocide, displacement, heartbreak, and grief, but also love, motherhood, spirituality, and Black joy. Eat This Poem: A Literary Feast of Recipes Inspired by Poetry by Nicole Gulotta from Roost Books in March 2017. Inspired by her popular blog by the same name, the Eat This Poem cookbook features more than 75 new recipes paired alongside verse from 25 of America’s most beloved poets. Forage mushrooms with Mary Oliver, then wander into your kitchen to stir creamy truffle risotto. Study the skin of a pear with Billy Collins while you bake a warm vanilla-pear crumble. And honor the devoted work of farmers with Wendell Berry while snacking on popcorn dusted with rosemary and drizzled with brown butter. Beating the Graves by Tsitsi Ella Jaji from University of Nebraska Press in March 2017. The poems in Tsitsi Ella Jaji’s Beating the Graves meditate on the meaning of living in diaspora, an experience increasingly common among contemporary Zimbabweans. Vivid evocations of the landscape of Zimbabwe filter critiques of contemporary political conditions and ecological challenges, veiled in the multiple meanings of poetic metaphor. Many poems explore the genre of praise poetry, which in Shona culture is a form of social currency for greeting elders and peers with a recitation of the characteristics of one’s clan. Others reflect on how diasporic life shapes family relations. The praise songs in this volume pay particular homage to the powerful women and gender-queer ancestors of the poet’s lineage and thought. Honoring influences ranging from Caribbean literature to classical music and engaging metaphors from rural Zimbabwe to the post-steel economy of Youngstown, Ohio, Jaji articulates her own ars poetica. These words revel in the utter ordinariness of living globally, of writing in the presence of all the languages of the world, at home everywhere, and never at rest. The Thin Wall by Martha Rhodes from University of Pittsburgh Press in February 2017. Chiapas Maya Awakening: Contemporary Poems and Short Stories by Nicolás Huet Bautista (Editor), Sean S. Sell (Translator), Inés Hernández-Ávila (Introduction), Marceal Méndez (Foreword) from University of Oklahoma Press in January 2017. Mexico s indigenous people speak a number of rich and complex languages today, as they did before the arrival of the Spanish. Yet a common misperception is that Mayas have no languages of their own, only dialectos, and therefore live in silence. In reality, contemporary Mayas are anything but voiceless. Chiapas Maya Awakening, a collection of poems and short stories by indigenous authors from Chiapas, Mexico, is an inspiring testimony to their literary achievements. A unique trilingual edition, it presents the contributors works in the living Chiapas Mayan languages of Tsotsil and Tseltal, along with English and Spanish translations. As Sean S. Sell, Marceal Mendez, and Ines Hernandez-Avila explain in their thoughtful introductory pieces, the indigenous authors of this volume were born between the mid-1970s and the mid-1990s, a time of growing cultural awareness among the native communities of Chiapas. Although the authors received a formal education, their language of instruction was Spanish, and they had to pursue independent paths to learn to read and write in their native tongues. 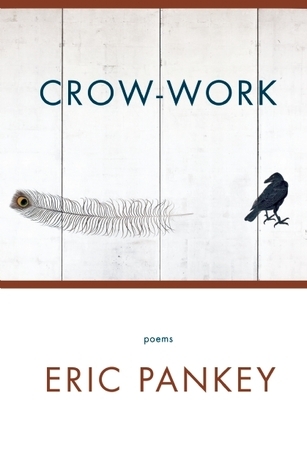 In the book s first half, devoted to poetry, the writers consciously speak for their communities. Their verses evoke the quetzal, the moon, and the sea and reflect the identities of those who celebrate them. The short stories that follow address aspects of modern Maya life. 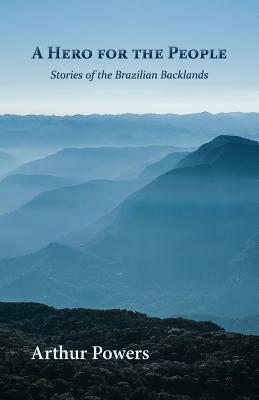 In these stories, mistrust and desperation yield violence among a people whose connection to the land is powerful but still precarious. 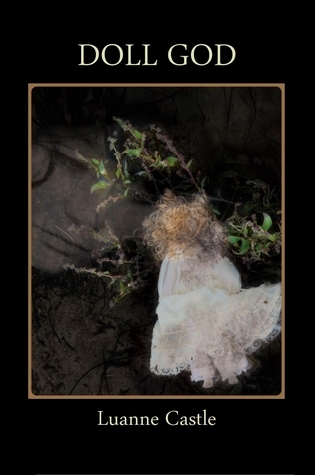 Bone Map by Sara Eliza Johnson, 2013 Winner of National Poetry Series, is visceral and raw, filled with a great deal of tactile and violent imagery as well as traumatic moments that meld into regenerative water-based forces. These poems reflect the most basic human needs for shelter, nourishment, and survival, and in these dark images, Johnson reveals a stunning beauty in that underbelly, which many often ignore or avoid. 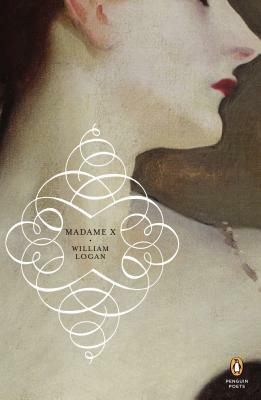 The collection opens with “Fable,” allowing Johnson to establish the readers expectations that her verse will not be straightforward, but subtle and more instinctual. 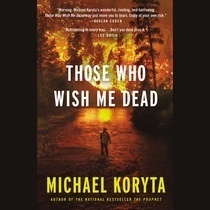 “In the forest, the owl releases a boneless cry,” the narrator begins, hearing “your bones/singing into mine.” A father is observed with his son in the square of a city before a war begins, and he is blissfully unaware of “what his hands will be made to do/to other men.” However, the boy is the final comment from the narrator, a symbol of innocence and hope that can change the future. In the darkness and uncertainty of the forest, Johnson reveals the devastation of man, but also the unmovable force of nature to encroach where it isn’t wanted. 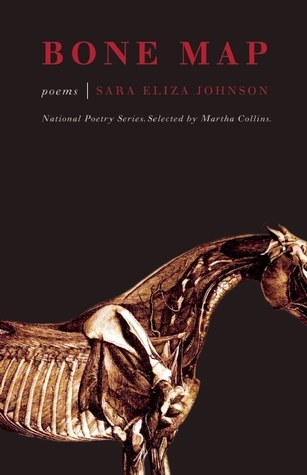 Bone Map by Sara Eliza Johnson, 2013 Winner of National Poetry Series, is a journey that readers will want to repeat to fully perceive all of Johnson’s subtleties. 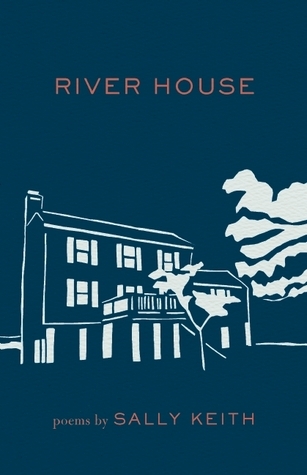 Sara Eliza Johnson‘s poetry has appeared or is forthcoming in Boston Review, Ninth Letter, New England Review, Best New Poets 2009, Crab Orchard Review, Pleiades, Meridian, and elsewhere. She is the recipient of a National Endowment for the Arts Fellowship in poetry, a Rona Jaffe Foundation Writers’ Award, a Winter Fellowship from the Fine Arts Work Center in Provincetown, a work-study scholarship to the Bread Loaf Writers’ Conference, and an Academy of American Poets Prize from the University of Utah, where she is PhD student in the Literature & Creative Writing program. Her first book, Bone Map (Milkweed Editions, 2014), was selected for the 2013 National Poetry Series. Double Jinx by Nancy Reddy is a curious exploration of figurative and literal transformations from adolescence into adulthood, and it examines the malleability of our identities. Many poetry readers have witnessed the retelling of fairy tales, like that of Cinderella, but not many poems — if any — deal with Nancy Drew and her identity, particularly in “The Case of the Double Jinx” (pg. 6) and the doppelgänger. Nancy is hot on the case and observing this imposter has her doubting herself and her value. Even though she knows that this imposter is not like her, she still fears she could lose Ned and her edge. 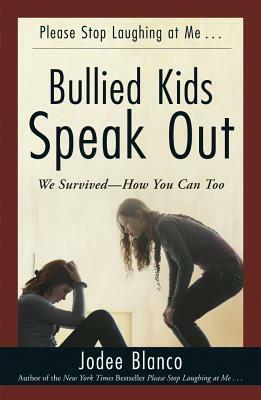 Reddy explores standing on the outside and the envy that can engender in “Understudy” (pg 10). 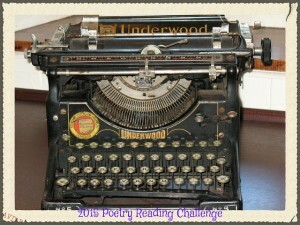 “You’re the other//woman, stranded just offstage,/mouthing the words you’ve learned/by heart. At dress rehearsal you were costumed/as your better self. Now she’s the critics’ darling and you’re//a cast-off prop,” the narrator says. This persona takes on more and more of the starlight’s mannerisms, make-up rituals, and more until she mirrors that star in the hope that by becoming other than herself, she will be seen. 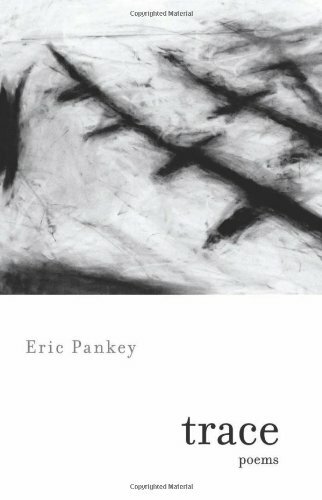 As the collection progresses, the poems seem to take on a less literary and artsy subject matter to look at the average person’s identity and how that changes over time. “Big Valley’s Last Surviving Beauty Queen” (pg. 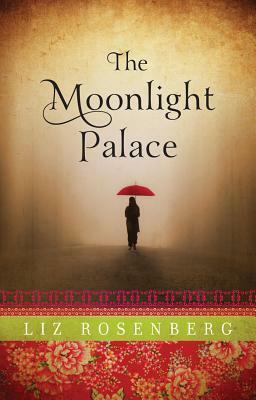 18) explores the effects of aging on a former beauty queen and how that effects her own perception of herself. The accolades she sees and experiences are false to her when she returns home. While these perceptions of identity are explored again and again in a number of contexts, Reddy also explores the perceptions of men. But these perceptions of men also can affect how women identify themselves. 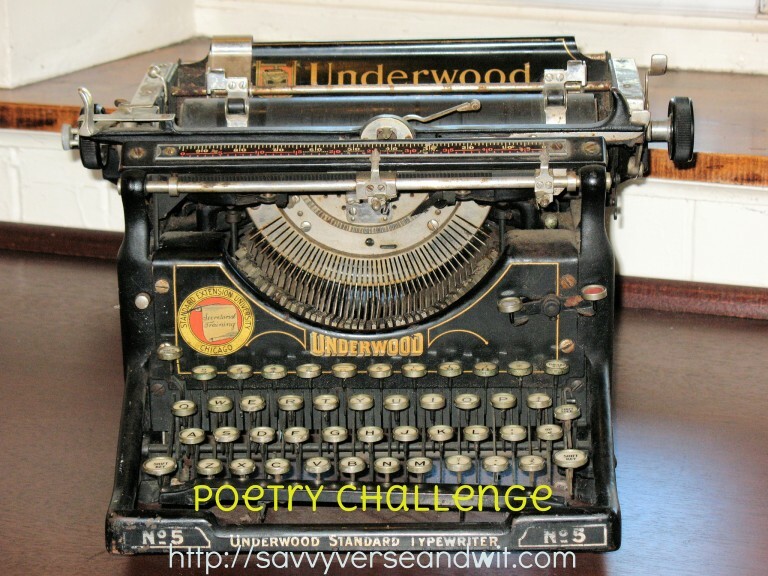 There are a number of these poems, which explore violence and addiction. Double Jinx by Nancy Reddy is fascinating and multi-layered in its examination of identity and perception, particularly among young women and adult women. 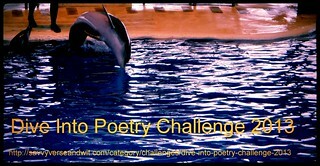 Nancy Reddy’s poetry has been published in 32 Poems, Tupelo Quarterly, and Best New Poets of 2011(selected by D.A. Powell), with poems forthcoming in Post Road and New Poetry from the Midwest. She lives in Madison, where she is a doctoral candidate in composition and rhetoric at the University of Wisconsin. Pictograph: Poems by Melissa Kwasny is a collection of prose poems in which cave drawings, pictographs, and petroglyphs the poet found in Montana come to life. Readers are looking over her shoulder as she looks closely at these images while she wonders about the people who created them. We begin near a cave in “Outside the Live Cave Spot” where we observe the opening as “lopsided, irregular dripping down like a lock of hair over someone’s eye.” Things here are obscured from view, like the picture is not full. It is just like the narrator of the poem, we get a glimpse of the life that was here, but something has been lost as humanity has moved away from pictorial communication to words on a page and online. Many of these prose poems examine this sense of loss, a part of our culture that has disappeared into the ether, but it is still with us, as we can imagine and remind ourselves of what those lives must have been like. The narrator continues on this journey of discovery, which leads her to self-discovery. She examines not only the past, but also the faith it must have taken for those people to have lived and continue onward — a faith that she finds wobbles in herself. The narrator is discovering more than she bargained for, making connections not only with the past but with the nature present before, like the mountain chickadee who wobbles before her in “The Wounded Bird.” Here she is identifying with this bird’s struggle for life and noting her own inability to come to terms with god. 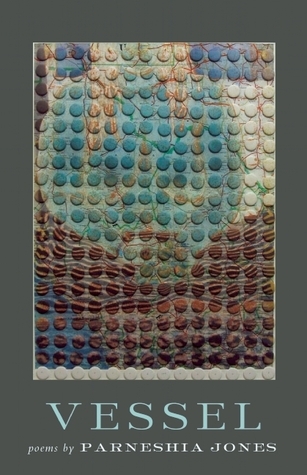 Pictograph: Poems by Melissa Kwasny contains some really stunning images and examinations of human evolution and struggle, but readers may connect with just a few poems in the collection at first. “Kayak,” for instance, is the most removed from the idea of studying these ancient drawings in that the narrator is in the water surrounded by nature, but the effect is similar in that we have the power to blend in or to disturb or even to merely stand out by being ourselves, which can cause others to take flight. Melissa Kwasny is the author of the acclaimed poetry collections The Nine Senses (Milkweed Editions, 2011) Reading Novalis in Montana (Milkweed Editions, 2009), The Archival Birds (Bear Star Press, 2000), and Thistle (Lost Horse Press, 2006), which won the Idaho Prize in 2006. She is also the author of Pictograph, forthcoming in 2015. She is the editor of Toward the Open Field: Poets on the Art of Poetry 1800–1950 (Wesleyan University Press, 2004). 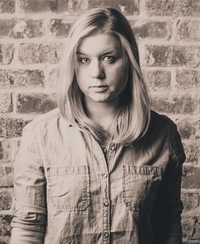 Widely published in journals, including Willow Springs, Threepenny Review, Ploughshares, Poetry Northwest, Bellingham Review, Crab Orchard Review, and River Styx, she was recently the Richard Hugo Visiting Poet at the University of Montana and a Visiting Writer at the University of Wyoming. 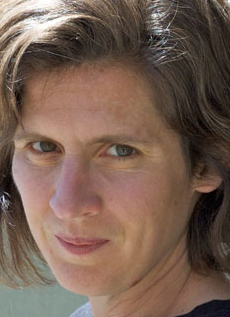 Kwasny received the Poetry Society of America’s 2009 Cecil Hemley Award for a series of poems that appears in The Nine Senses. She lives in Jefferson City, Montana. 1. 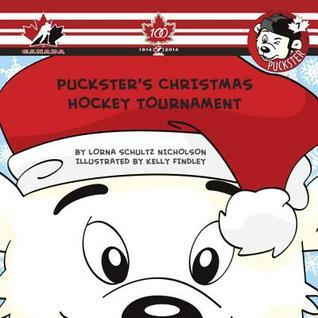 Puckster’s Christmas Hockey Tournament by Lorna Schultz Nicholson, Illustrated by Kelly Findley for review from LibraryThing Early Reviewers. In Puckster’s Christmas Hockey Tournament, it is Christmas Eve and Puckster is nervously watching the heavy snowfall gather on the ground and in the trees. It is his first Christmas away from home and though he is excited to be with Team Canada at the World Junior Hockey Tournament, he is afraid that the winter storm will prevent his family and friends from traveling to the remote arena and arrive in time for Christmas morning. But there is another traveler that Puckster and the players are excited to see this Christmas. Santa! When the heavy snow forces the closure of the roads, only Santa and his team of reindeer can help. Will everyone be together for Christmas? In this magical story of friendship, young hockey fans learn the true meaning of the holidays. Puckster’s Christmas Hockey Tournament is destined to be a holiday classic. 2. 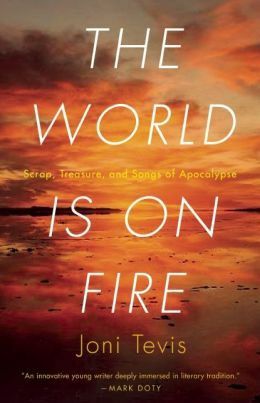 The World Is On Fire: Scrap, Treasure, and Songs of the Apocalypse by Joni Tevis, a surprise from Milkweed Editions. Marked by the end-times sermons of her Southern youth, Joni Tevis has spent her life both haunted by and drawn to visions of apocalypse: Nuclear fallout, economic collapse, personal tragedy. This collection follows the pilgrimage she undertook to put her childhood dread to rest. Standing at Buddy Holly’s memorial in the middle of a farmer’s field recalls Doom Town—the model American suburb built in the Nevada desert to measure the devastation of a nuclear bomb. Wandering the abandoned shop floors of shuttered factories in her hometown conjures landscapes submerged by flooding. And her visceral experience of remote Alaskan wilderness merges into a meditation on the sublime instinctual joy, as well as the unutterable sorrow, that can result from a woman carrying a child in her body. 3. 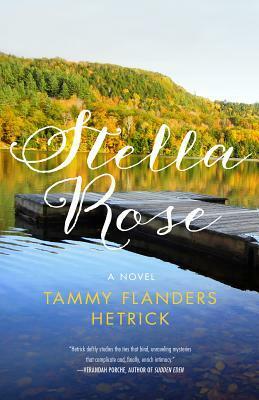 Stella Rose by Tammy Flanders Hetrick, a surprise from Caitlin Hamilton Marketing. 4. 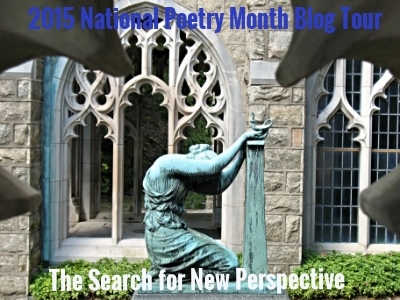 Doll God by Luanne Castle for my first Poetic Book Tours blog tour. 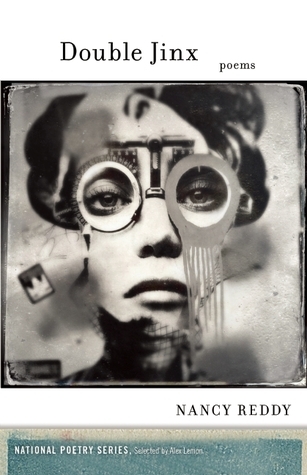 Luanne Castle’s new collection, Doll God, is sublime. The manner of these poems—that they embrace the doll and bring to it humanity and divinity—is something to behold. The voice in these poems is tender, visceral, and wonderfully human. Ms. Castle has forged a vision that feels like something you want to dance with, dress up, talk to like a child, but with an adult’s sensibility. I love these poems with my whole heart because they make me feel both childlike and grown, simultaneously. Doll mistresses, primordial conches, Barbies, infuse these poems with tremendous humanity, and they delight with purpose, sadness and joy, and an incredible range that will leave you breathless.